Do You Need a Juvenile Defense Lawyer in CA? 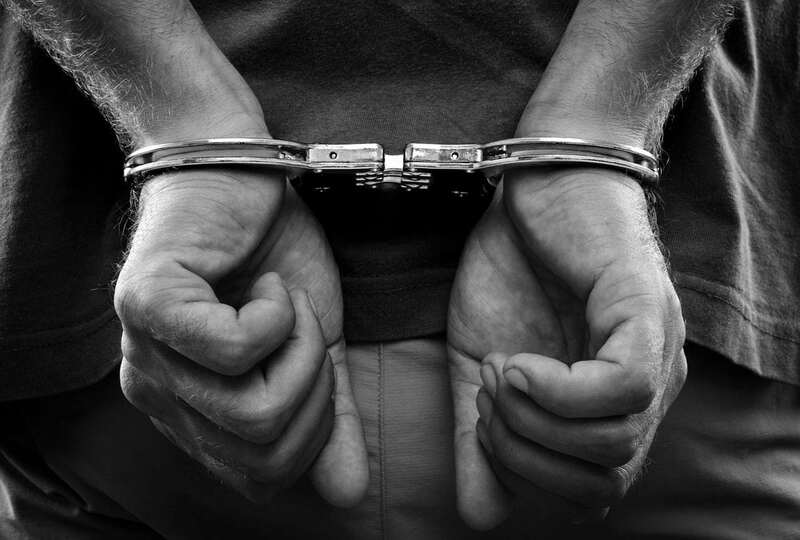 Even though the penalties for a juvenile crime are not typically as stiff as a felony for an adult, they are still well worth being aware of and it’s helpful to take steps to avoid facing these consequences to begin with by hiring the right lawyer. When you have been accused of a juvenile offense in the Rancho Cucamonga, California, it is a big mistake to not get the support of an experienced criminal defense attorney. You need a criminal defense attorney who has been practicing in the field of juvenile allegations for some period of time to give you the best possible opportunity to plea the situation down or to understand all of the possible consequences on the line. Ignoring all of the possible challenges associated with charges can put a bright young individual who may have made a mistake or who is wrongfully accused in the position of having to fight for their freedom or having to worry about trying to remove this unfortunate incident from their record for many years to come. No person who finds themselves in this situation should have to deal with the consequences of not getting their day in court with the best possible chance to protect their interests. But this happens all too often when the family members do not realize the possible consequences of even a juvenile offense. A juvenile offense can come with significant consequences. There are many different options within the California juvenile court justice system that do not lead to confinement. In fact, the primary purpose of juvenile delinquency court is to focus on rehabilitation wherever possible. The sooner that you retain a lawyer, the easier it will be for you to understand all of the possible choices to minimize these consequences and to enable you to move on with your life and focus on other issues in the child’s future, such as graduating from high school and moving on to post-graduation opportunities.